Sainsbury's has labelled Tesco "unfair" and "contradictory" after the UK's Advertising Standards Authority cleared its larger rival's Price Promise comparison scheme. 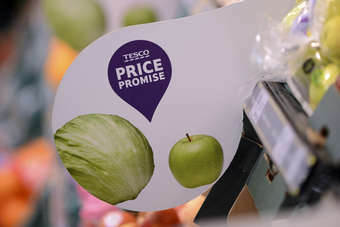 Tesco's Price Promise compares prices of branded and own-label goods on sale at its stores with those on offer at Asda, Sainsbury's and Morrisons. After the scheme was officially launched in March, Sainsbury's issued a formal complaint to the ASA, arguing it was not fair to compare own-label products. 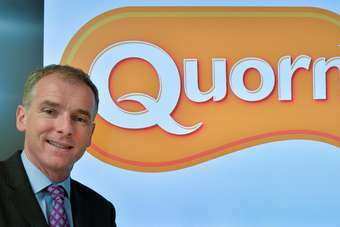 Sainsbury's chief executive Justin King said at the time comparing prices of Sainsbury's own-label lines with "products that are not as good and not as greater provenance is not a fair comparison". 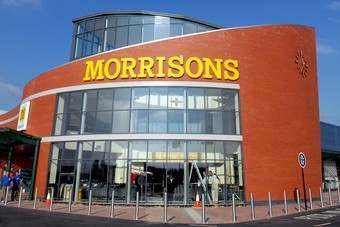 However, the watchdog is set to announce on Wednesday it has dismissed Sainsbury's complaint and ruled in favour of Tesco. In a strongly-worded statement issued yesterday (28 July), Sainsbury's commercial director Mike Coupe reiterated the retailer's position on Price Promise but also claimed there was "a basic contradiction" between the scheme and Tesco's recent public statements on ethical sourcing and food provenance. 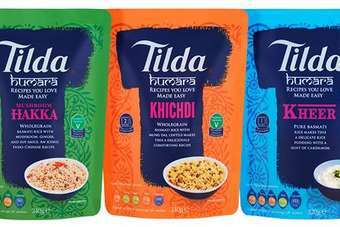 "They have recently begun an attempt at recasting their ethical image and pushing fresh food credentials in a high-profile marketing campaign which encourages us to 'love every mouthful'. But there's a basic contradiction between this advertising and the way they're operating their Price Promise," Coupe said. 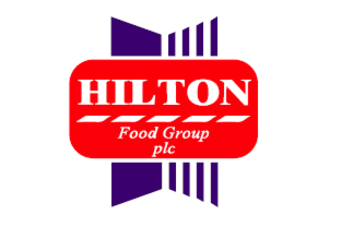 "The arguments Tesco have used to defend their position include the suggestion that customers don’t actually care all that much about the provenance of their food or the ethical aspects of food production. Tesco recently said it wants to 'make what matters better, together'. Customers might be forgiven for thinking it could start with a bit more openness in its Price Promise, making clear that its starting point is that ethical sourcing and provenance are not 'key' to customers." 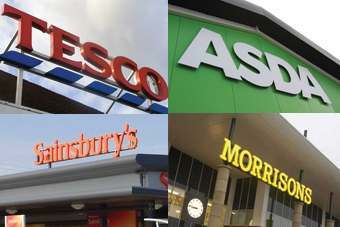 Price-comparison tools have become a key battleground in the UK grocery retail sector. Sainsbury's has its own - Brand Match - which compares the prices of branded products between itself, Tesco and Asda. 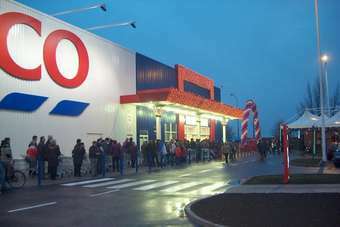 Coupe said Tesco's Price Promise did not offer a "fair comparison" between products. 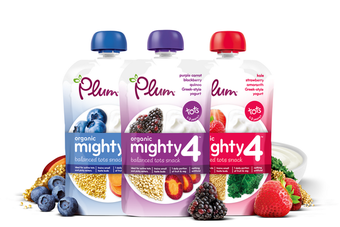 "We're in a competitive marketplace – and we don't shy away from price comparisons. Our Brand Match scheme checks prices - including promotions - against Asda and Tesco for thousands of branded goods. After all, a tin of Heinz baked beans is the same wherever you buy it," he said. "Comparing own brands is a different matter. The Tesco Price Promise claims to be a fair comparison which makes sense to shoppers. Unfortunately it is anything but. By failing to compare own brands fairly it is taking power away from customers to make accurate and informed choices about the food they put in their baskets. Worse, it undermines their ability to make a choice based on the values they believe in." Tesco had not responded to a request for comment at the time of writing.